The psychedelic rock style of rock music that became popular in the 1960’s was an era that was largely inspired by hallucinogens, or so-called “mind-expanding” drugs such as marijuana and LSD (lysergic acid diethylamide; “acid”), and that reflected drug-induced states through the use of feedback, electronics, and intense volume. Chances are you have heard of a beatnik. In case you haven’t, a beatnik is a stereotypical cultural term to describe individuals who bought into the literary movement in the 1950’s. 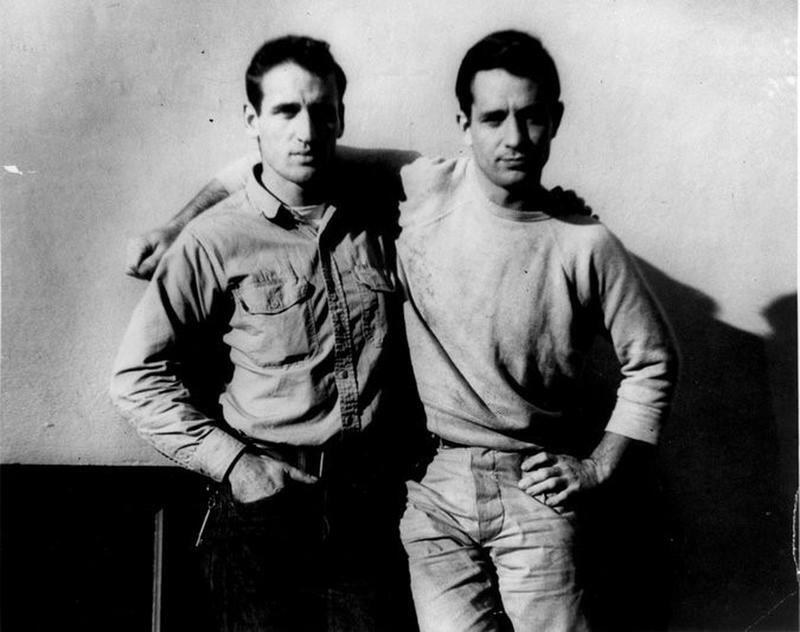 There was an entire generation of beatniks. Typically, beatniks were known for their drug use and pseudointellectualism; meaning that no one really understood them! They were typically characterized as almost cartoonish, yet real-life people. They seemingly didn’t have a care in the world but were “deep” at the same time. Beatniks were easily identified just by looking at them. The beatnik generation in America was growing by the 1960’s. They were a generation of poets, writers, jazz players and artists. Folk music was in full swing at the time and Johnny Mathis was making the pop music charts. The 1960’s were years of experimentation, and psychedelic music featured psychedelic rock bands with new sounds. After the Beatles landed in America, bands started cropping up everywhere in hopes of the San Francisco Bay Area’s answer to the new beat they brought across the big pond. Countless musicians were inspired to crank out their own version of loud “garage pop” bands. Quite a few of these bands were inspirations for the punk movement of the 1970’s and a new breed of “garage psychedelic pop” bands. Many of these psychedelic bands evolved into rock groups that carried the San Francisco sound to the rest of the country and Europe. 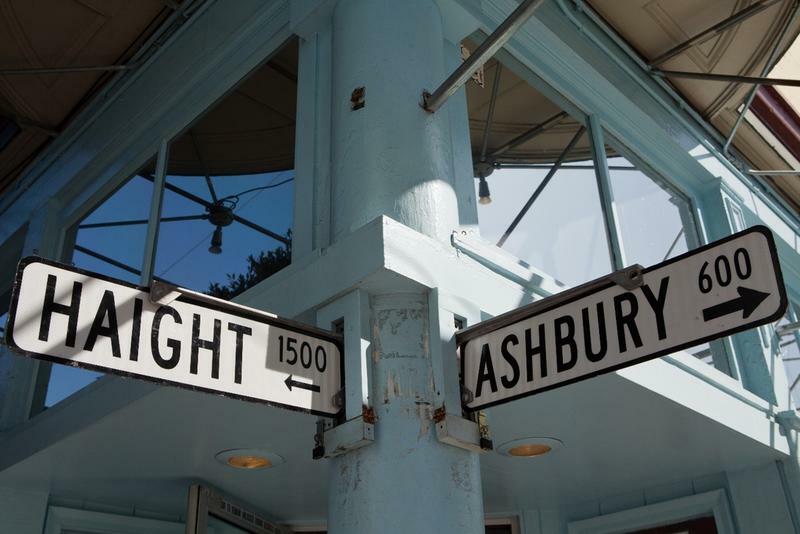 By the mid 60’s, the Haight-Ashbury neighborhood of San Francisco had become somewhat of a mecca for the new hippie generation. 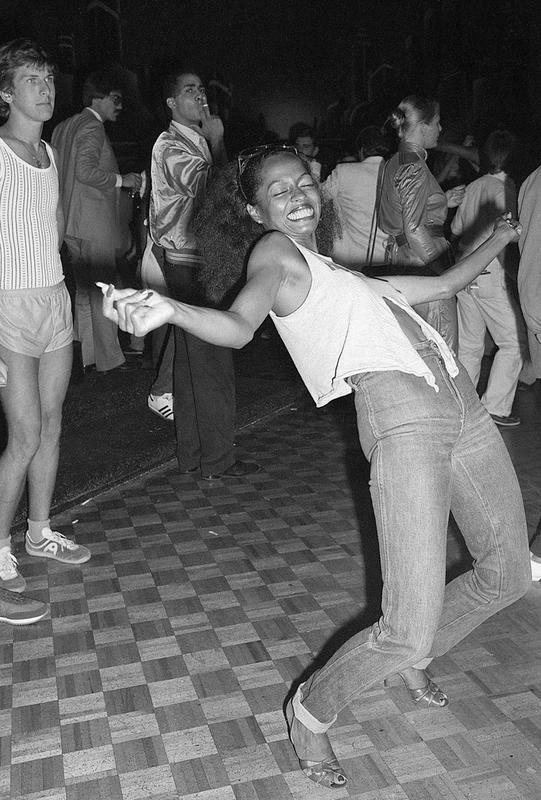 Young people were seeking the meaning of life as well as the new-found freedom the counterculture had brought to light. The newly popular psychedelic experience was responsible for inspiring a lot of improvisational music that gave rock music an entirely new dimension for expression. 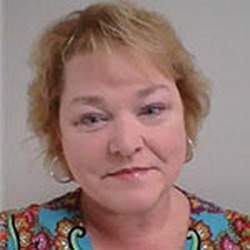 Song lyrics wafted toward new subjects beyond typical norm, boy-meets-girl and fast-car themes. Lyrics were trending more along the lines of absurd descriptions of the inward journey of the mind, or the counterculture lifestyle. The psychedelic experiences suggested more use of feedback and distortion, more sound effects, with a varied degree of orchestration. Some bands were committed to the lifestyle as well as to playing while stoned. All bands were challenged by this new mood of innovation. Back in the day, San Francisco was a known as hotbed of experimental music. The jazz scene in the Fillmore district of San Francisco in the late 1940’s and throughout the 1950’s is said to have been where experimental and improvisational music on the West Coast began. Jimbo’s Bop City on Buchanan & Post was a focal point of the psychedelic rock scene. 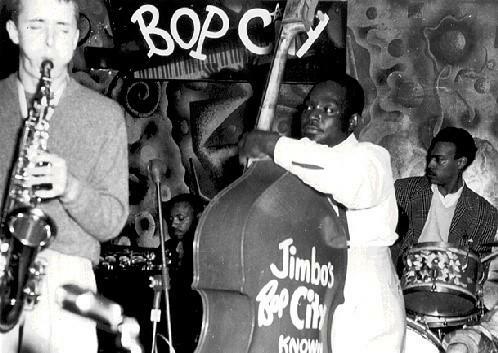 Jimbo’s Bop City was just a chicken shack hangout that surprisingly grew into one of the greatest jazz joints of all time. Overseen by the “Bill Graham” of Frisco Jazz, Jimbo Edwards. Billie Holliday, Dexter Gordon, and Pony Poindexter were regular performers. Charlie Parker once memorized the audience on a stopover at Jimbo’s. Hollywood icons and jazz giants from New York, Duke Ellington and Louis Armstrong made Jimbo’s a regular stop on their West Coast tours. 1690 Post Street touted loud signs proclaiming that bebop lived here. At the brightly painted entrance were double doors; one led to the tiny cafe, the other into Bop City itself. Jimbo sat at the entrance to the back room, collecting one dollar per person, except from musicians. If your attitude wasn't right, you didn't get in, whether you had a dollar or not. Jimbo ran a tight ship. For this reason, it was a peaceful place to hang out to enjoy the scene. 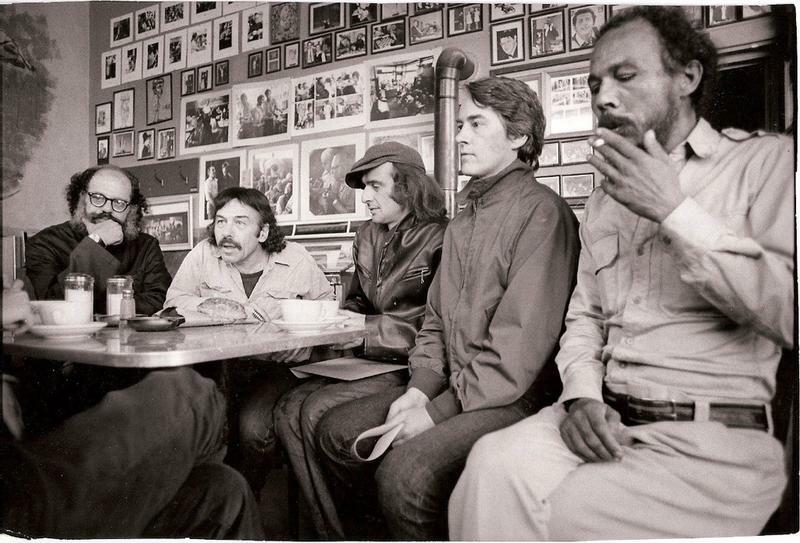 Early beat poets and writers, including Kerouac, Ginsberg and Neal Cassady, discovered bop and went on to recreate other places like Jimbo’s for the new white bohemians. These places served as somewhat of a cultural bridge to the next generation, to musicians like the Grateful Dead‘s Jerry Garcia, Phil Lesh, and Bob Weir, Big Brother’s James Gurley and Janis Joplin, Jefferson Airplane’s Jorma Kaukonen and Jack Casady, Carlos Santana and many others who had grown up with folk, R & B/blues. This new genre had blown their collective minds with improvisational jazz, moving them into an entirely new direction. The Beau Brummels were the first Top 40 pop group in San Francisco in the 1960s, with a Merseybeat-meets-folk style. The Beau Brummels were an American rock band, formed in San Francisco in 1964. The band's original lineup included Sal Valentino (lead vocals), Ron Elliott (lead guitar), Ron Meagher (bass guitar), Declan Mulligan (rhythm guitar, bass, harmonica), and John Petersen (drums). The group picked up on the second half of the 60’s after being signed by Top 40 DJs Tom “Big Daddy” Donahue and “Mighty Mitch” Bobby Mitchell. Autumn Records label, was instrumental in breaking out new San Francisco psychedelic music. “The We Five” were a group discovered by the manager of the San Francisco folk superstars the Kingston Trio, Frank Werber. They were University of San Francisco “folkniks.” They scored a Top 5 hit with this song, then disappeared; but not before they inspired Marty Balin to start Jefferson Airplane with a similar musical and vocal style. The Mojo Men were Jim Alaimo (vocals, bass), Paul Curcio (guitar), Don Metchick (organ), and Dennis DeCarr (drums). “She’s My Baby” was produced by a young Sly Stone (Sylvester Stewart) for Donahue-Mitchell Productions and released as a single in early 1966 on Autumn Records. On reissues, the group is known as Sly Stone and the Mojo Men. 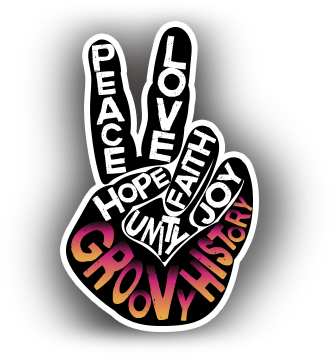 Psychedelic rock music became popular due to the increased presence of hippies and their usage of LSD. “The Charlatans” were the first psychedelic band that actually played while on acid. They were directly inspired by “The Mystery Trend.” The group started their career in 1964 at the Red Dog Saloon in Virginia City near Reno in the high Sierras. They drew audiences from their friends in the Haight-Ashbury section. Later that summer they moved back to their roots and performed at the Fillmore and other venues. 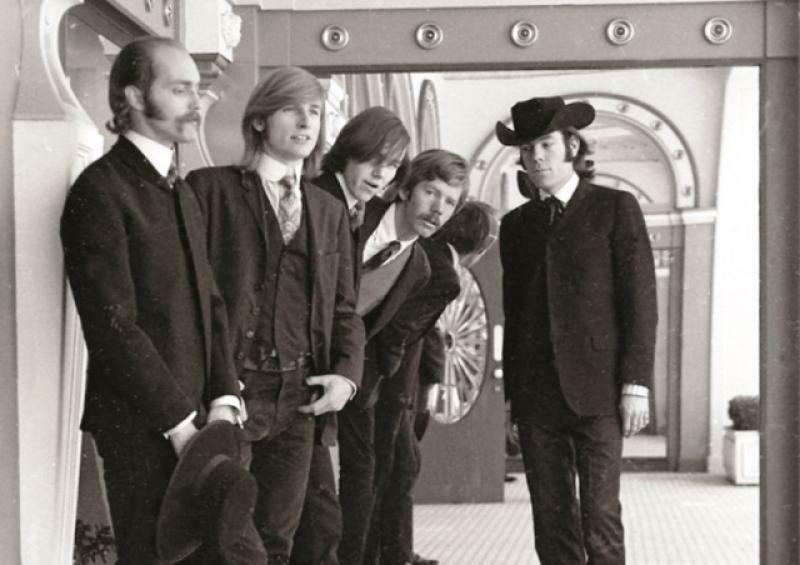 The group consisted of Richard Olsen on bass, Mike Wilhelm on guitar and vocals, Dan Hicks on drums and vocals, and Mike Ferguson on keyboards, with George Hunter on style (he created that Wild West Victorian hippie look). Dan Hicks went on to form “Dan Hicks & His Hot Licks.” Ferguson was one of the first to open a “head shop” in the Haight-Ashbury, called “The Magic Theatre for Madmen Only” (from Herman Hesse’s Steppenwolf). Hunter was one of the first Haight-Ashbury poster artists, along with Family Dog member Alton Kelley. Jefferson Airplane debuted on August 13, 1965 at the Matrix nightclub in San Francisco. 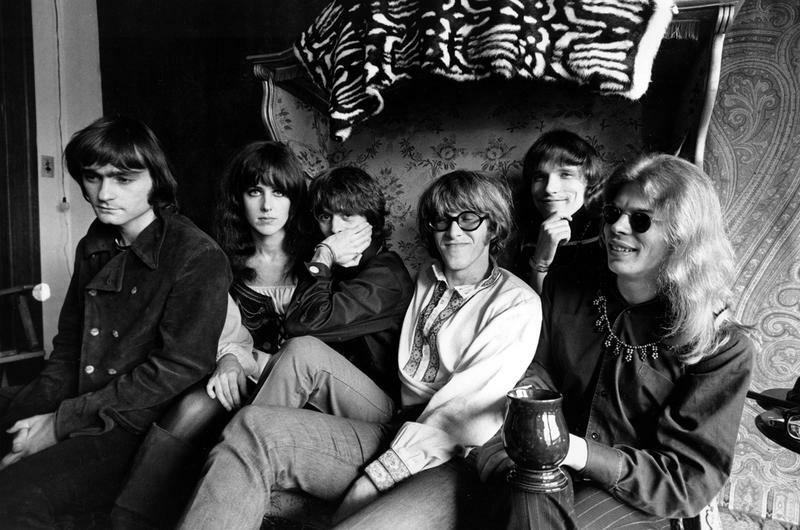 The original lineup for the Jefferson Airplane was Marty Balin (vocals), Paul Kantner (guitar), Jorma Kaukonen (lead guitar), Jack Casady (bass), and Skip Spence (drums), with Signe Toly Anderson (female vocalist). The band performed the first concert for Bill Graham at the legendary Fillmore Auditorium in San Francisco in February of 1966. This song was recorded between 1965 and 1966 in Hollywood at RCA Studios. “The Only Time is Now” is one of several unreleased demos by the Emergency Crew (previously the Warlocks) before they renamed themselves to the Grateful Dead, with Phil Lesh on vocals. Jerry Garcia was still playing folk-style chords like the “Byrds.” This recording was part of a two-track demo session for Donahue-Mitchell’s Autumn Records and was recorded at Mothers (Tom Donahue’s club) in San Francisco in 1965. The song has never appeared in the “Dead’s” catalog until the release of the Golden Road box set but is a prized gem of many Dead” fans. This song is from the Grateful Dead‘s first album (also available in the Golden Road box set), and one of the few Dead songs written solely by Jerry Garcia. Sessions for first album were said to have been fueled by excessive use of amphetamines, and this song certainly exhibits a kind of crazy energy. 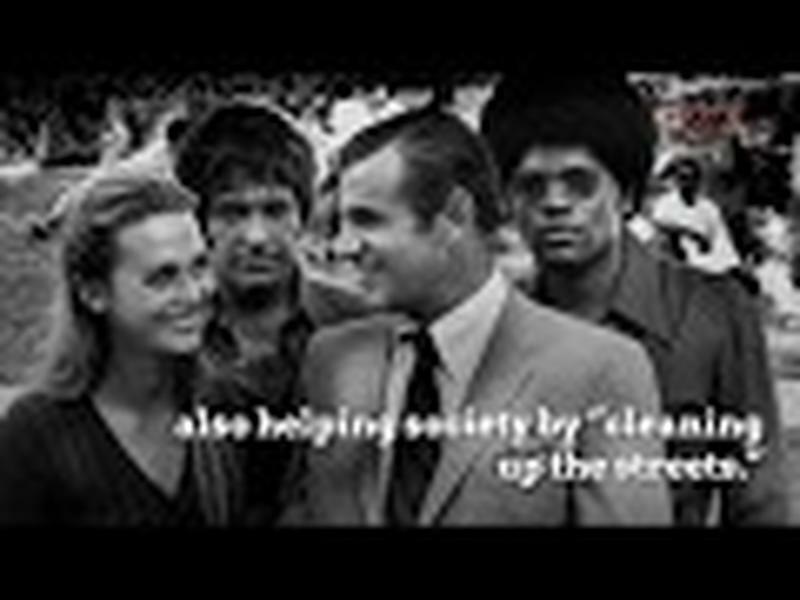 “The Great Society” was formed by Darby and Jerry Slick and Jerry’s wife Grace. The group only lasted a year. This song was the flip side of the Great Society’s first single, “Somebody to Love” (which Grace Slick took with her, along with “White Rabbit” to the Jefferson Airplane, which later made a hit out of both). In many ways it reveals the most original side of the band’s musical style, playing these East-inspired whirling dervishes at least a year before the Beatles and Stones started using the sitar. The single was released on Autumn Records’ North Beach label. Janis Joplin sang with “Moby Grape” at a huge party to celebrate the release of their album. Moby Grape were the most glorified of the San Francisco bands. They were a group of musicians from San Francisco and Los Angeles. They were led by Skip Spence, guitarist, songwriter, and former drummer for Jefferson Airplane. Less than six months after being “discovered” by Columbia Records,’ David Rubinson. The group released its first album, and the record company released no less than six singles at once. Country Joe started out as a folksinger. He was raised by Communist parents, claiming he was named after Josef Stalin. He sang protest songs by himself and with the 13-member Instant Action Jug Band in Berkeley. Barry Melton (lead guitar) joined the Jug Band just as it turned electric, along with Bruce Barthol (bass), David Cohen (organ), and John Francis Gunning (drums) who was later replaced by Chicken Hirsch. “The Fish’s” officially debuted in August of 1966. It was an opening slot for “Quicksilver” and the “Dead” at the Fillmore. Janis Joplin was known for singing gritty, blues songs. Originally released as part of the Mainstream label LP, “All is Loneliness,” was among the first songs to be recorded by Big Brother with Joplin. Big Brother and the Holding Company consisted of Janis Joplin (vocals), Peter Albin (bass), Sam Andrew (guitar), James Gurley (lead guitar), and Dave Getz (drums). “Down on Me” was originally released as a Mainstream label single. t was the first song from this band, including Janis, to be heard outside the Bay Area. Janis Joplin started singing with country and blues bands in Austin, Texas, after leaving her hometown of Port Arthur. She joined the “Waller Creek Boys” and sang Woody Guthrie tunes. Chet Helms, the San Francisco proto-hippie concert promoter, was a beatnik poet in 1963. 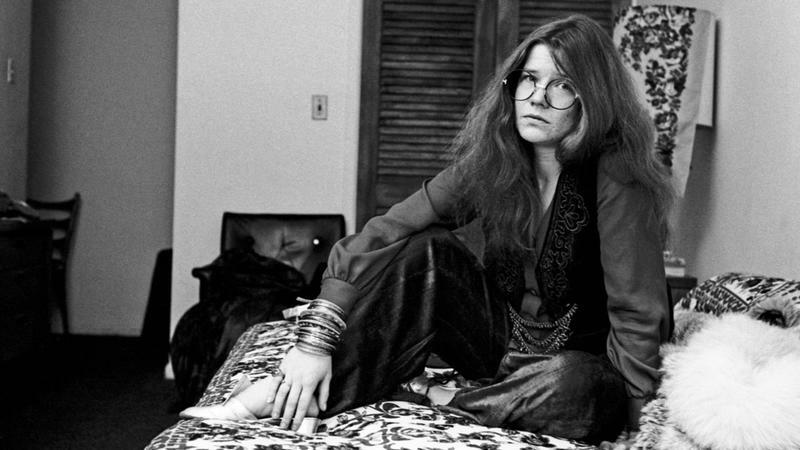 On one of his travels met Janis in Austin and convinced her to come to the San Francisco, North Beach scene to make it as a singer. All of these groups and artists, among many others, are just one piece of our American music heritage. Music has been directly regarded as a vehicle for the ever-changing times in this life.